You are enjoying beautiful Lake Tahoe and all it has to offer. What could possibly add to your current pleasure – a bike ride! 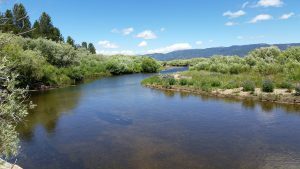 You don’t want to get back in your car and hassle your way across unfamiliar terrain when your goal is to spend time soaking up the great outdoors. Travel by bicycle and do both – enjoy the great outdoors while exploring new scenery. 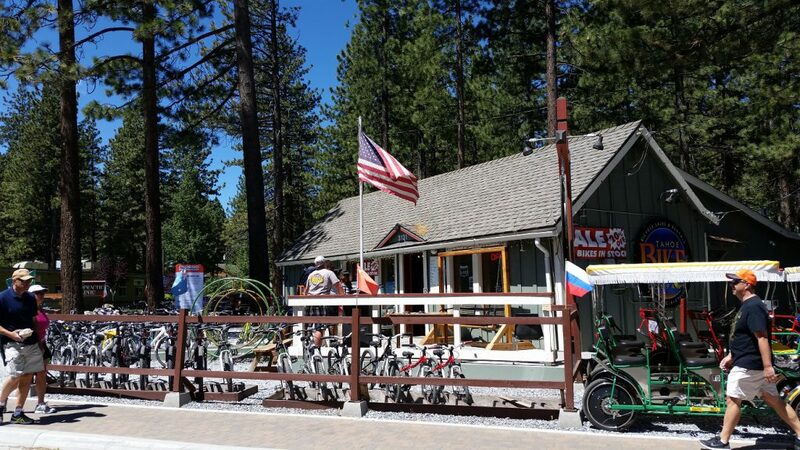 Tahoe Bike Company is located right in the heart of Lake Tahoe by El Dorado Beach, the Commons, and Campground by the Lake. You can rent bicycles of all shapes and sizes. Beach cruisers are the heart of this Lake Tahoe bike rentals company. You can also rent electric bicycles, surreys, mountain bikes, tandem bikes, children’s bikes and trailers. The cost to rent a beach cruiser for a day is $45. Perhaps you would like to rent a beach cruiser for the weekend, you are looking at closer to $100 bucks. Worth it? Absolutely. Look around Lake Tahoe at all the people, locals and tourists, out riding their bikes both owned and rented. Tahoe Beach Cruisers even delivers your rentals to your hotel or campsite or vacation rental. Perhaps vacation is a good time to try out a new bike and see if you would like to purchase one. 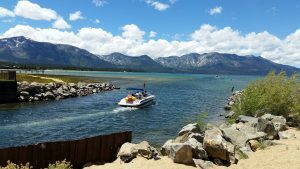 You can rent a beach cruiser from any Lake Tahoe bike rentals business at the cost of about $300 for the week. You can also purchase a very nice beach cruiser for $300 and take it on every vacation. My children’s favorite places to vacation are those places that are bicycle friendly. It’s a great way to meet people and make friends. Cycling is not only fun, it is good exercise. Let stress slip away as you cruise along Lake Tahoe’s shores with the breeze in your hair. 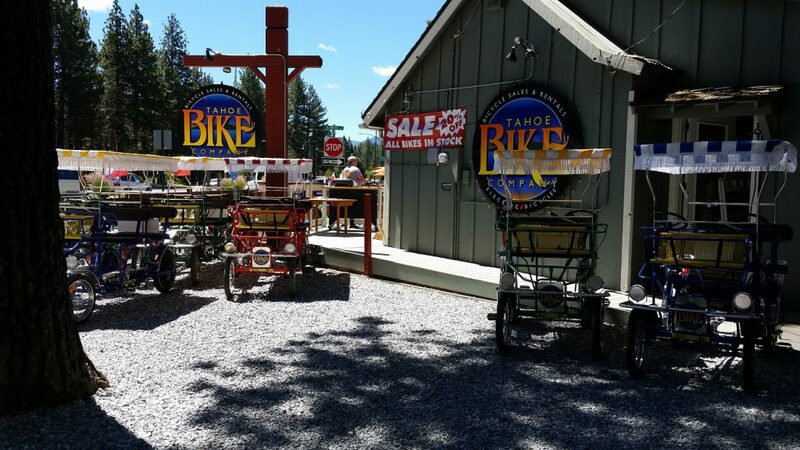 For more information about renting a bike from Tahoe Bike Company visit: tahoebikecompany.com. For more information about finding the right beach cruiser visit: Beach Cruisers – Finding the Best Inexpensive Cruisers. My brother Jason has three priorities in life: faith, family & disc golf. 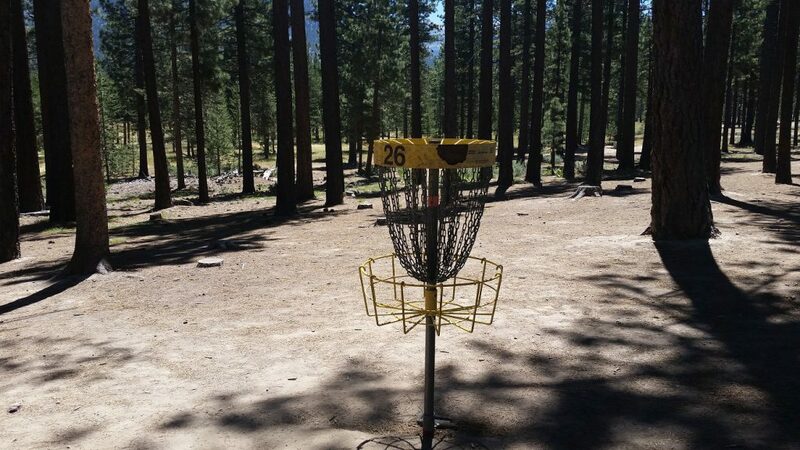 Oh sure, he is a small business owner who works insane hours commuting all over Northern California, but he works like crazy to free up time to golf – disc golf. 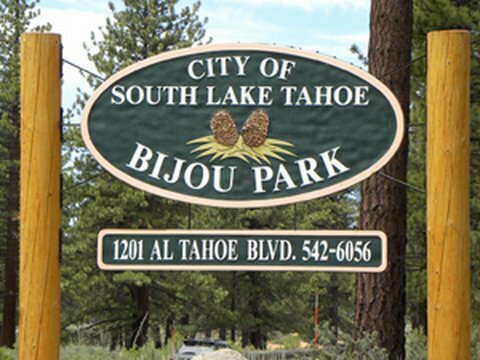 The 22nd Annual Tahoe Pro/Am takes place on July 23rd & 24th of 2016 at Bijou Park located at 1301 Al Tahoe Blvd in South Lake Tahoe. To get there, take Highway 50 to Al Tahoe Boulevard (Denny’s is on the corner). 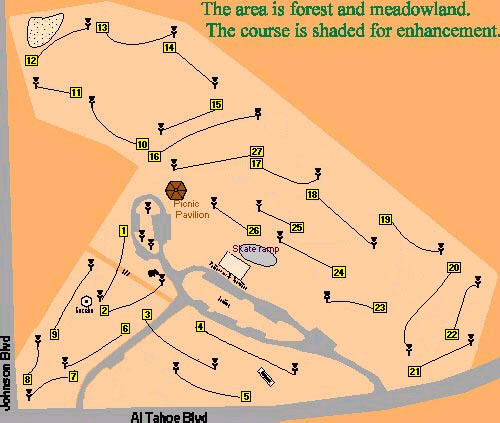 Take Al Tahoe about 1/3 of a mile to Bijou Park. 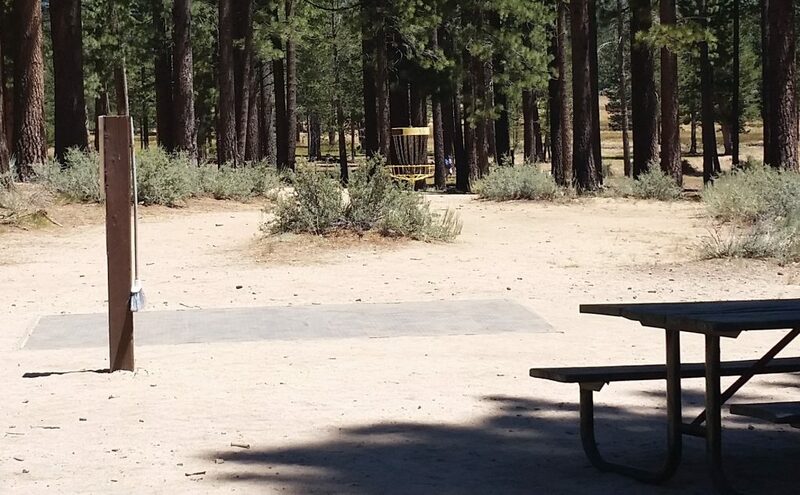 For more information on the competition visit: http://www.pdga.com/tour/event/28293. 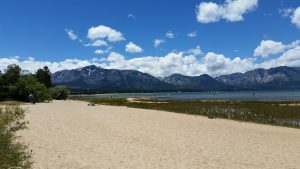 While you are in Tahoe enjoy our spectacular beaches, savory food and funky music. 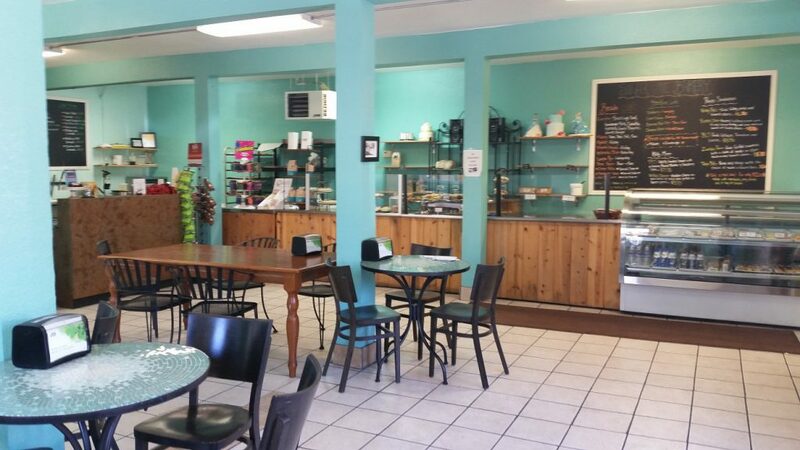 Please take a break to pamper yourself by stopping by Revive Coffee & Wine Bar for respite and refreshment. 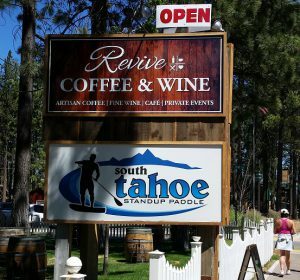 http://visit-lake-tahoe.net/fine-drinks-good-company-great-ambiance If you have not played the Lake Tahoe disc golf courses, it’s time to come visit us. You will have an unforgettable time. 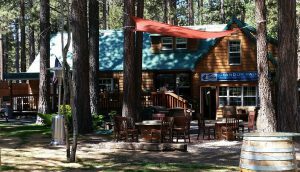 You will LOVE the Valhalla Music Festival at the Tallac Historic Site in South Lake Tahoe. 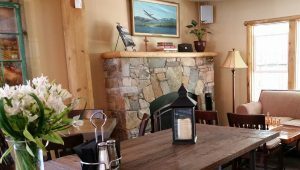 The historic Valhalla Boathouse, located on the shores of South Lake Tahoe, sets the stage for an intimate evening of music and community. When the boathouse doors are opened, theater goers have a spectacular view of Lake Tahoe. Most events take place in the gorgeously refurbished boathouse, but others take place on the Grand Lawn or Valhalla Grand Hall. 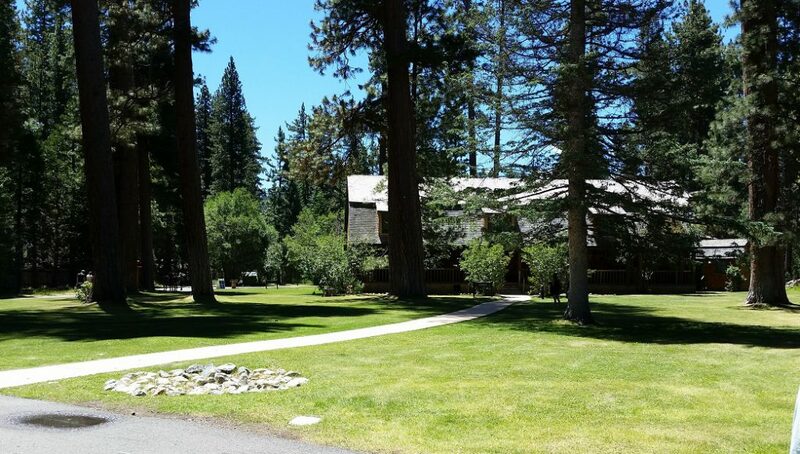 The Grand Lawn and Valhalla Grand Hall may also be reserved for Lake Tahoe weddings and other special events. Local singer-songwriter Darren Senn will delight and entertain with his bluesy, folksy sound. Bring a lawn chair or a blanket and join the fun. 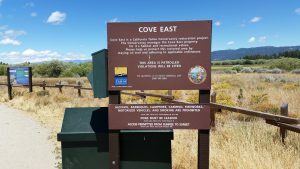 When you visit the Tallac Historic Site, or walk there from either Baldwin Beach or Camp Richardson, you will see upcoming concerts and plays advertised beside the Valhalla Boathouse. You may also join in art shows, classes and community events that take place during the summer months. 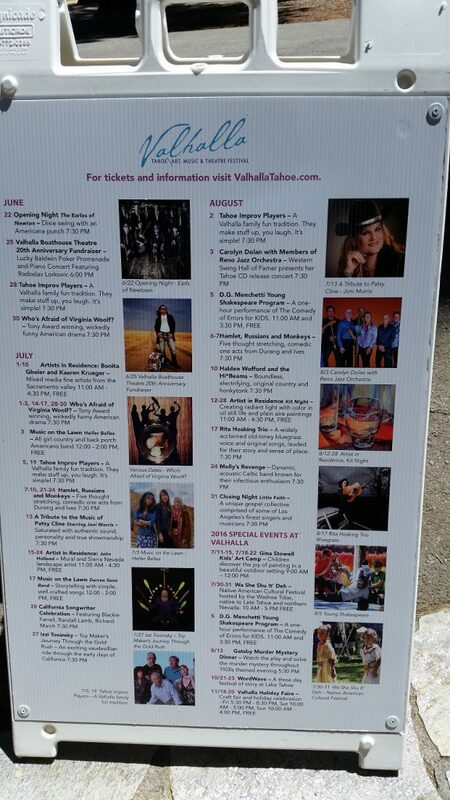 For more information about music and theater events at Valhalla Tahoe and to purchase tickets visit https://valhallatahoe.com. 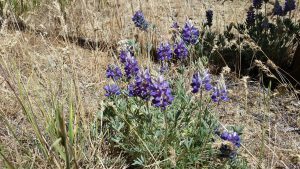 For more information about the Tallac Historic Site visit http://www.tahoeheritage.org/events-and-programs-2/tallac-historic-site. 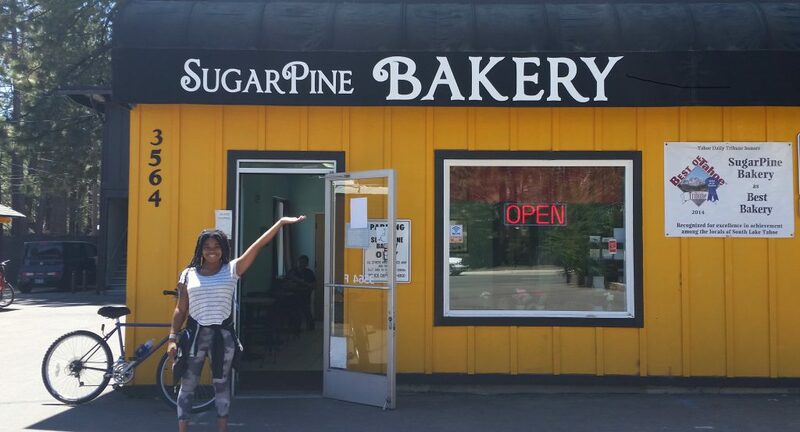 I am so excited to tell you all about my latest discovery! You have finally arrived in the most beautiful place on earth, Lake Tahoe. You are ready to sit by the BBQ and have a drink with friends while letting the lake breeze and live music wash over you. 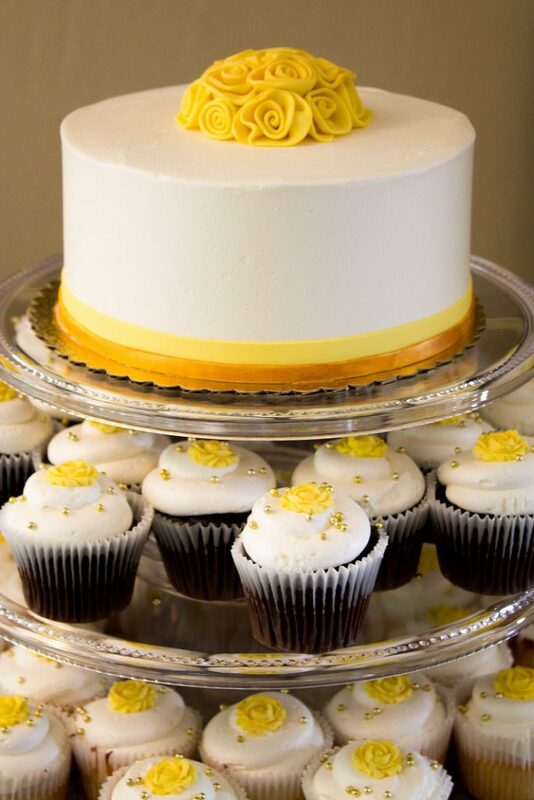 Sound perfect? What if I told you that all this is yours for the taking, and for free? 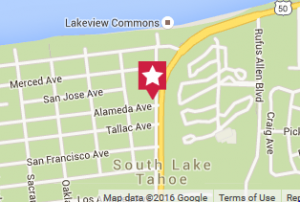 Lake Tahoe live music takes place every Thursday evening beginning at 4:30 pm. 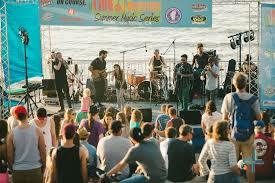 “Live at Lakeview” is a free summer music series being held at the Lakeview Commons Beach on the west side of highway 50 in South Lake Tahoe. 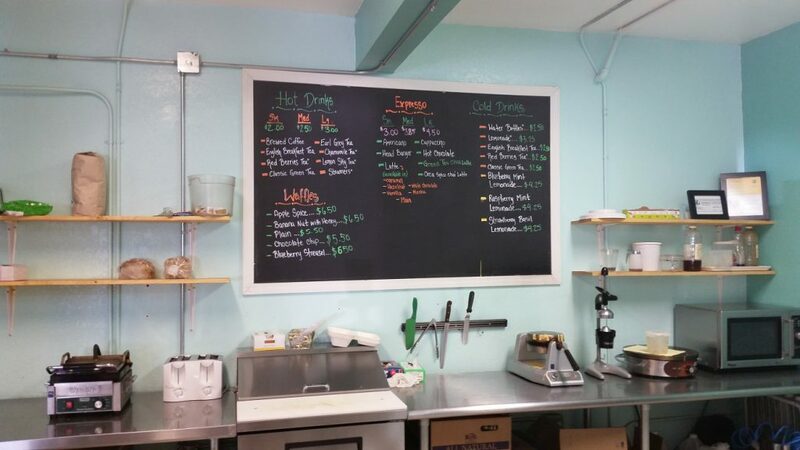 Okay, okay, the BBQ and drinks are not free, but you can bring your own meat to grill at the beach and visit the beer garden for a cool brew. 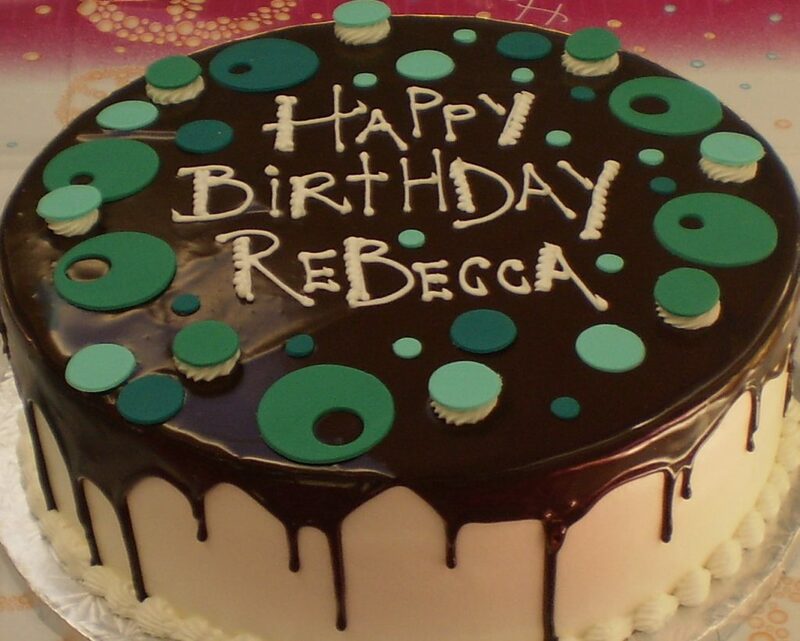 For more information and directions, please visit the “Live Music” page on my site. And yes, the parking is also free. 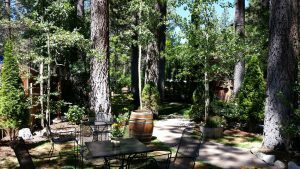 Enjoy Lake Tahoe’s live music and hospitality. Visiting Lake Tahoe is always a good idea. 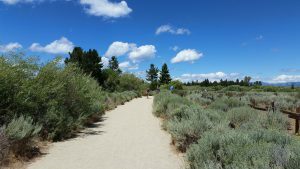 Please take a moment to explore some of the best places to visit in Lake Tahoe. This website is updated to focus on the current season. 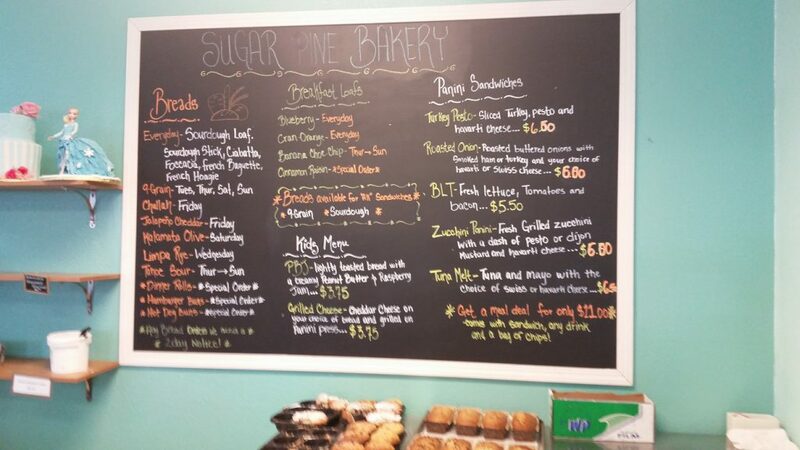 Each recommendation is written from the viewpoint of a local resident – me! This video was made by The Beacon Bar & Grill on the shores of Lake Tahoe. 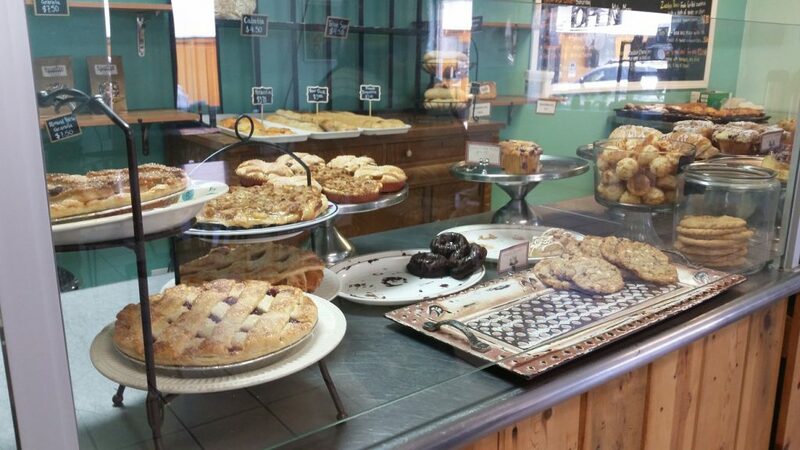 Just a taste of what the best places have to offer when you visit Lake Tahoe.